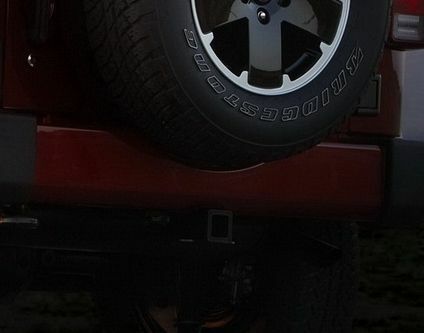 Jeep Wrangler Altitude Edition rear bumper accents are available in deep cherry red or unpainted. 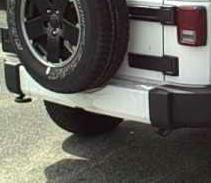 These rear bumper accents are manufactured by Mopar. 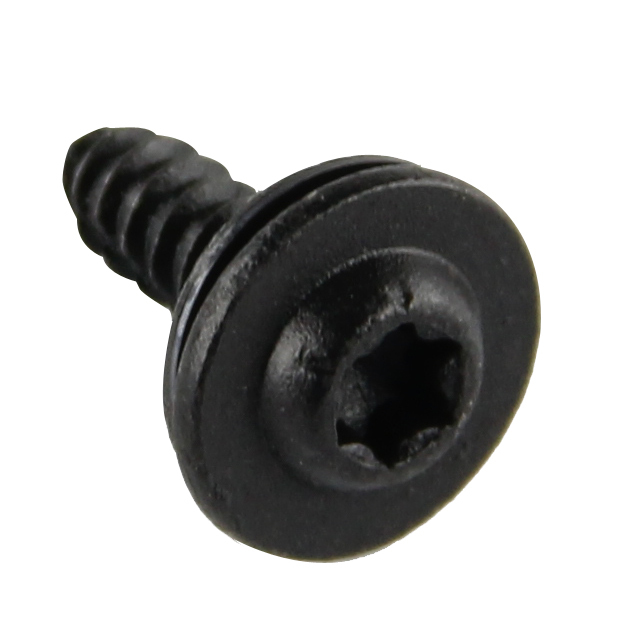 Mounting screws are sold separately (Qty of 10 needed for rear accent). See Accessories tab above.